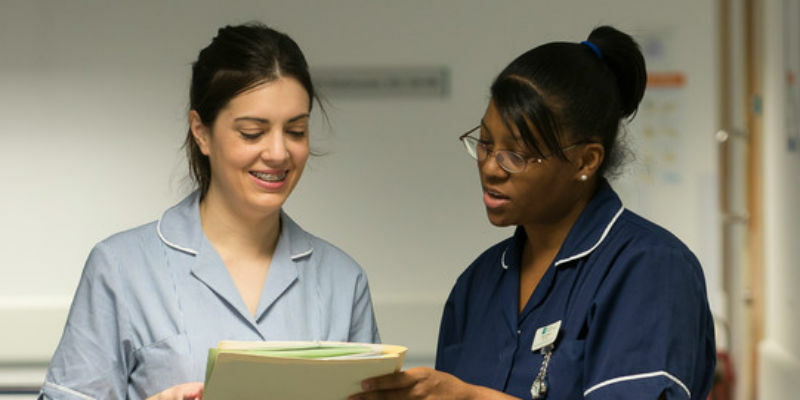 What next for research nursing? In a world of rapid change, the health system is increasingly looking for new answers. 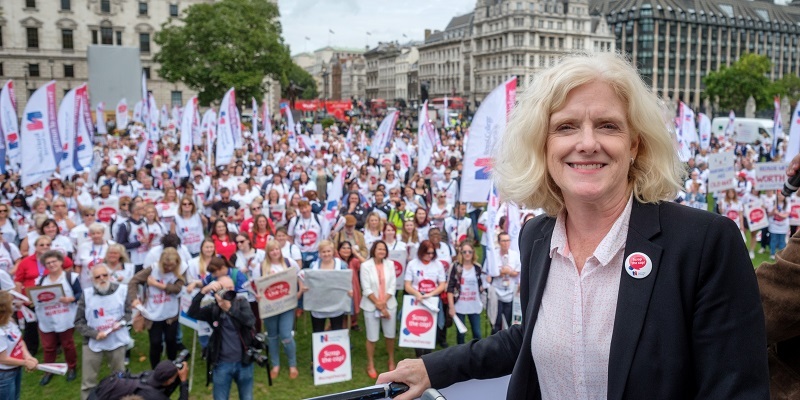 Evidence is key to addressing current issues in nursing, says RCN Chief Executive Janet Davies.